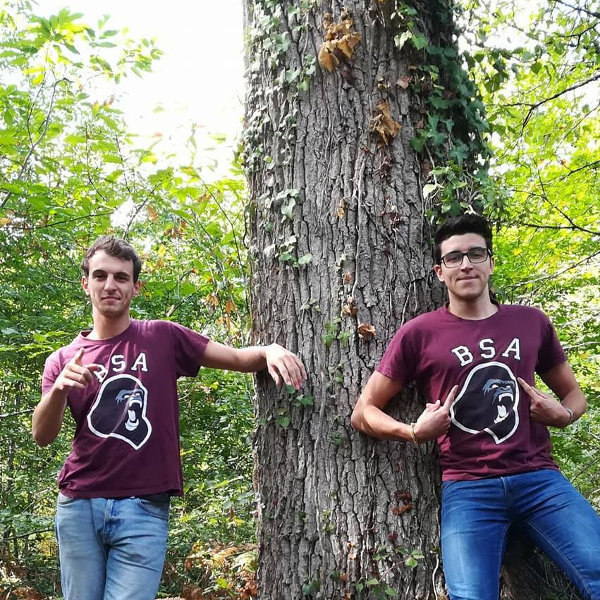 Rémi Dherbecourt et Théo Launay, two agricultural engineering students at Bordeaux Sciences Agro, have created the Bordeaux-Sumatra Adventure project, witch they will carry during their gap year. Bordeaux-Sumatra Adventure aims to make a documentary about the forest management in Sumatra, the Indonesian Island. Here is the interview they gave us just before leaving France for Sumatra. Hello Rémi and Théo, can you present your project in a few words? What do you want to show or do under this project?